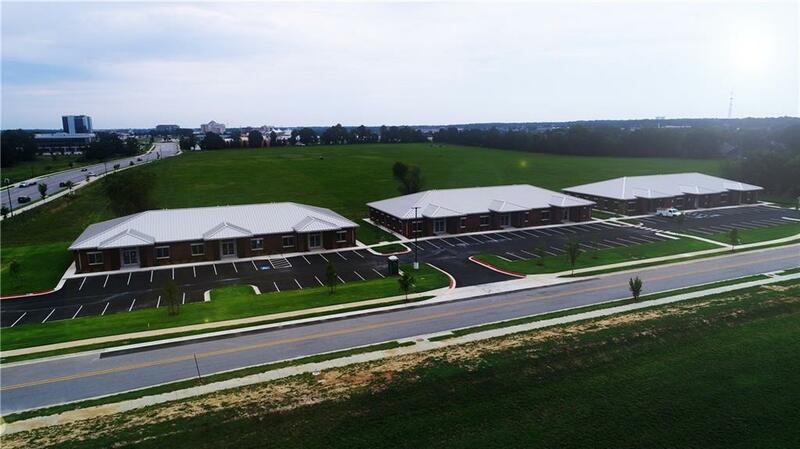 Lease opportunites near Pinnacle Hills Parkway! 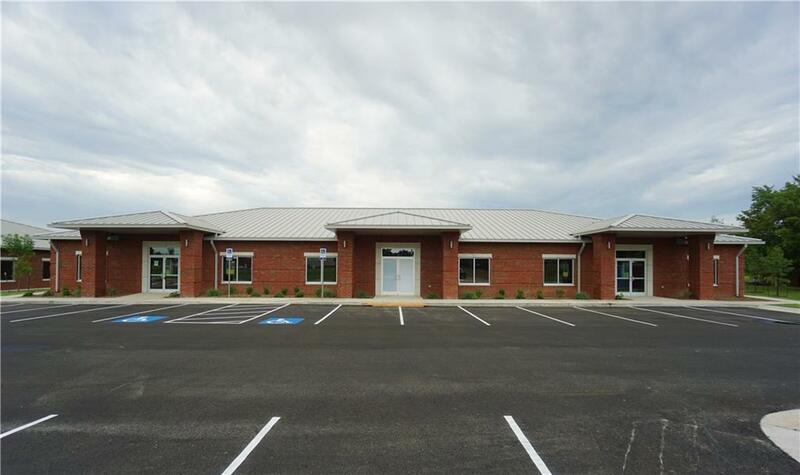 recently completed Highland Knolls Office Park. Three 8040sf buildings (4801, 4803 & 4805 Highland Knolls Rd., Suites 100, 200, 300) totaling 24,120 SF, with min div. 2000 SF. 86 shared parking spaces (3.58 per 1000 SF). $17.50 PSF plus NNN. Five (5) year minimum lease; TI allowance based on lease term. 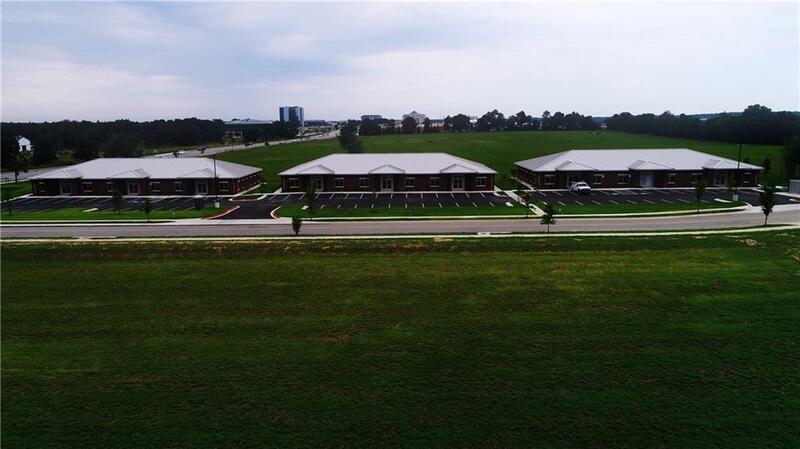 Convenient to I49, restaurants, entertainment, retail, hotels & medical services. Signage on building & monument. Call today to secure your space.